This is my first mac app so it is likely to have bugs and bad code. I made it as simple as possible but you could build it out with more features. 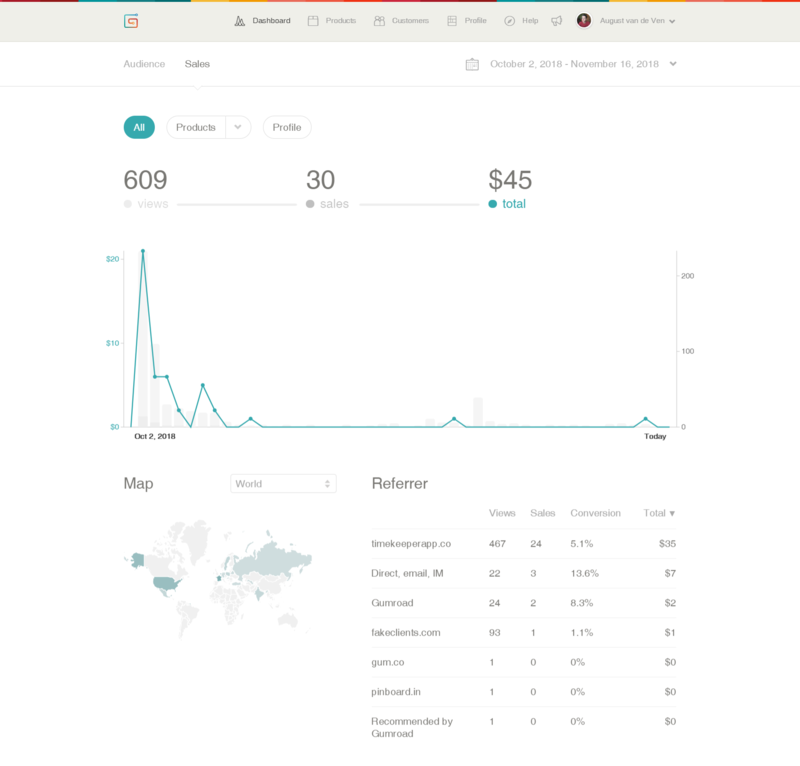 The website gets 1-5 visitors per day and the gumroad page gets around the same amount of visitors. 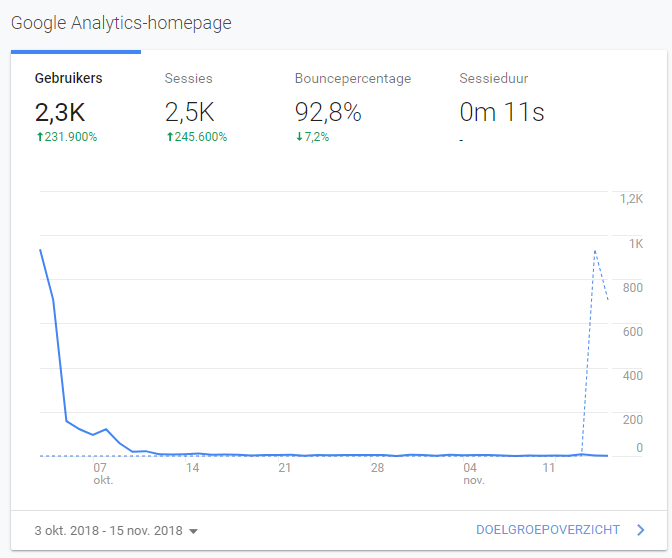 These come mostly from https://fakeclients.com. It got a fair amount of sales after the launch and is currently getting an occasional sale. I priced the app as 'pay what you want' starting at $1 because it was my first app but this means that the revenue is low and lately, most sales have been $1 sales. I am currently busy working on other project and haven't really got the time to add features or fix bugs. I think the app has potential to become more successful if it is marketed well or if you have a bigger audience to sell it to. Please contact me if you have any questions or if you want to try the app out yourself, so I can send you a copy! There are no questions for TimeKeeper.